Looking for a great new read for the holiday weekend? 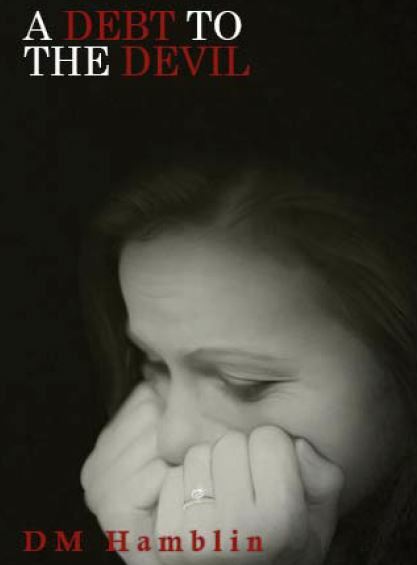 I am pleased to announce that A Debt to the Devil is available on Amazon Kindle and in paperback form on Createspace. I hope you’ll consider adding it to your summer reading list! Can’t wait to hear your feedback!